Undetected storm damage is the number one problem that will decrease the lifespan of your roof. A professional roof inspection is highly recommended after every major storm to ensure that your roof remains healthy, so that it can continue to protect you and your family.Amity Home Maintenance Solutions offers professional roof inspections for the Branford, CT community. If you are looking for a dedicated and honest team to perform your roof inspection, then give us a call at 203-390-7399. Why Choose Amity Home Maintenance Solutions? At Amity Home Maintenance Solutions, we understand that your roof is a major investment which is why we offer thorough inspections and provide you with a detailed outline about the health of your roof and where it needs improvements. We also offer plans for repairs that come from over 35 years of experience. We are confident that our roof inspections and maintenance programs will help you not only improve the longevity of your roof but increase your savings from lower repair costs. Our values and high standards are built off of the belief that the client is the center of our job. We pride ourselves on simplifying the customer experience by offering high-quality roofing materials and services that adhere to all of your needs. We only partnered with the most trusted and leading manufacturing companies in the roofing industry. 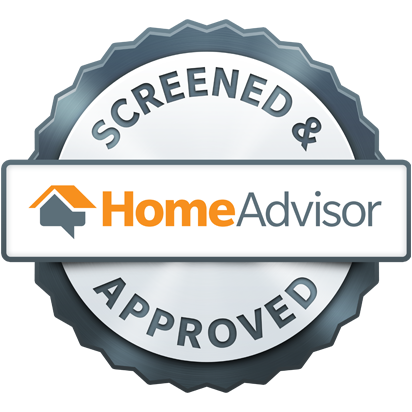 For our clients we only use the best materials from GAF, Owen Corning, and Certainteed. All of our products and services are backed by incredible warranties which is our way of aiding you in protecting your investment. Our team is built from the most experienced professional installers that display a conscientious and passionate attitude leading to quality services for our clients. During our inspection, we will make a detailed evaluation about the overall health of your roof and point out what needs to be repaired. When it is a serious roof leak or damage caused by a natural disaster, you can count on Amity Home Maintenance Solutions to repair your roof in a timely manner so that we are not taking up your valuable time and your roof is better able to protect you. All of our inspections are backed by incredible roofing services that include repairs, full replacements, mold and algae removal, and ventilation system repairs. As a homeowner, knowing and understanding the physical health of your roof is important in the prevention of interior damages from leaks. If caught early, repairs for damages can be relatively simple and done at a low cost. Once the problem area continues to take on more stress, it can grow, resulting in costlier repairs or even the need for a replacement. 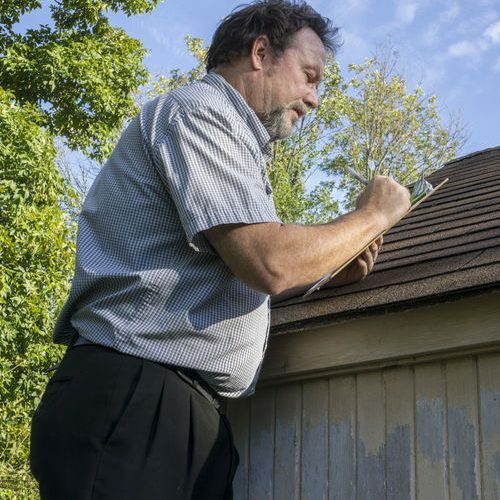 A roof inspection will help you extend the longevity of your roof by detecting and repairing weak spots early on. It also helps you save on the cost of repairs and keep you from putting down the money for a huge investment such as an early roof replacement. Are you looking for a reliable team to help you with your roof inspection in Branford, CT? Call the team that understands the value of your investment and is willing to work with you on all of your roofing needs, Amity Home Maintenance Solutions. You can receive a free consultation by dialing 203-390-7399. Updated on March 7, 2019 at 5:12 pm by Amity Home Maintenance Solutions.